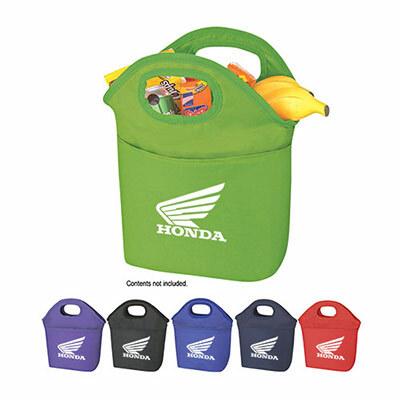 Looking for advertising promotional products? 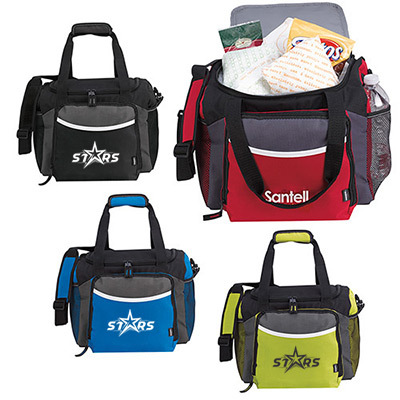 Keep your drinks, food and belongings cool in the Icy Bright Cooler Tote. 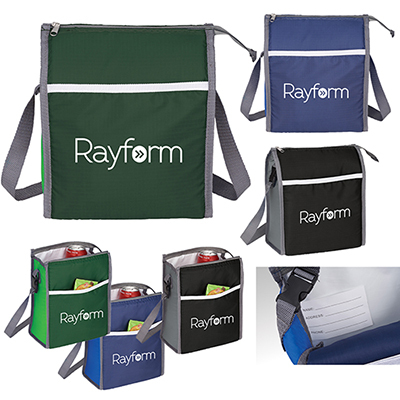 This cooler tote is available in beautiful colors just for you. It has a zippered main compartment and 2 side mesh pockets. 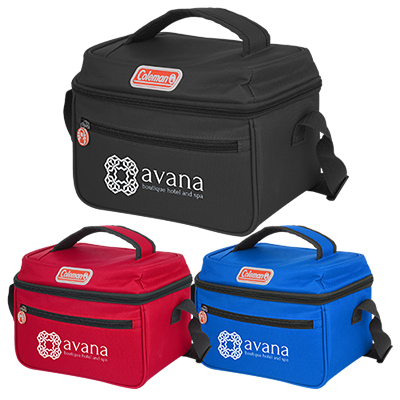 Place your order for this Icy Bright Cooler Tote today! "This is my first order with you and I am impressed with your services. " "They look superb and came out well." 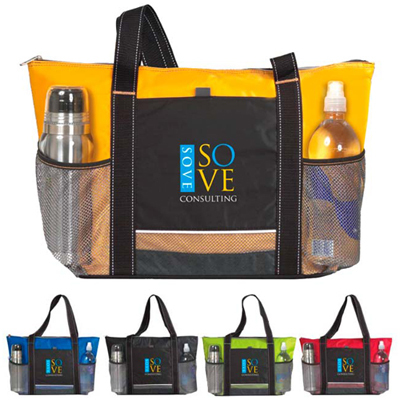 "This cooler tote has showcased our brand pretty well at a couple of recent events. " Large enough for a fun day with your family!